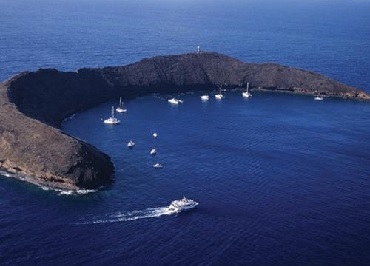 Molokini offers exceptionally clear water with visibility reliably in excess of 150 feet. Molokini snorkeling is truly a unique experience, as there are only 3 volcanic calderas including Molokini in the entire world. A World class Molokini excursion deserves a first class boat. 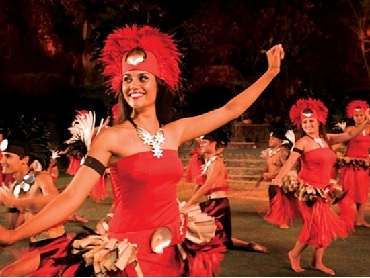 Our flagship the Pride of Maui features unsurpassed amenities! 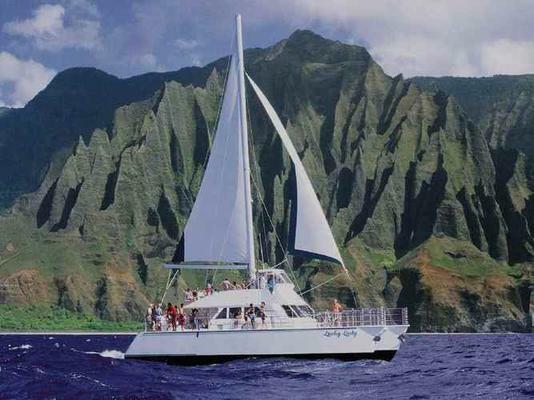 She is Maui's largest and most stable maxi power catamaran, with more space to comfortably move throughout. Heated fresh water showers, two restrooms, a glass bottom, super water slide, six entry points, swim platforms and deeply submerged stairs, are some of ou creature comforts. Come in your bathing suit, and we will take care of all the Molokini snorkel details. 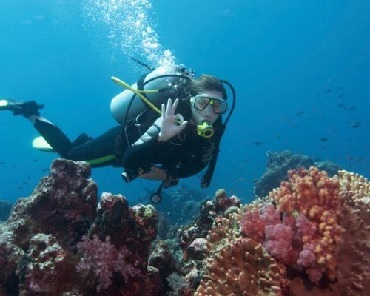 You will be equipped with comfortable, sanitized, professional snorkel gear, flotation devices, and optical masks, to fully explore the underwater sanctuary. If you are feeling even more adventurous, take your Molokini snorkel experience to the next level, by participating in Snuba. Snuba is the best of both worlds - a hybrid between Snorkeling and Scuba Diving. Snuba diving is a unique adventure requiring NO PREVIOUS EXPERIENCE or special talents at all. You just have to be at least 8 years of age, in average health and willing to experience the adventure of a life time. Disposable cameras are also available for an additional charge. Souvenir t-shirts, towels and hats may be purchased on board. Please see a crew member if you would like to make a purchase. After you have enjoyed your incredible morning of Molokini, the Molokini Snorkel Adventure continues towards another fantastic Maui snorkeling destination. 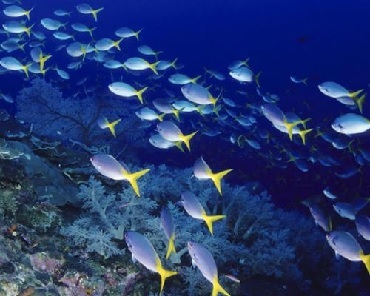 Turtle Town is bordered by a coral reef and underwater lava formations, animated by numerous colorful fishes, starfishes, and other aquatic delights. As you splash into an ocean of fun at Turtle Town, you will be welcomed by one of Maui's most gentle residents, the Hawaiian Green Sea Turtles. The curious sea turtles, who are intrigued by your presence, will often swim near you, to get a closer look. The Hawaiian Green Sea Turtles are a protected species and it is unlawful to touch, chase, ride or harass them in any way. By swimming calmly, and respecting the green sea turtles in their natural environment, guests are often delighted at how close the sea turtles will swim to you. Please Note: On the occasional day when inclement weather prohibits safe passage to Molokini and or Turtle Town, the Captain will select another superb snorkeling destination in Maui, with names like Fantasy Reef, Coral Gardens, and Turtle Canyons. 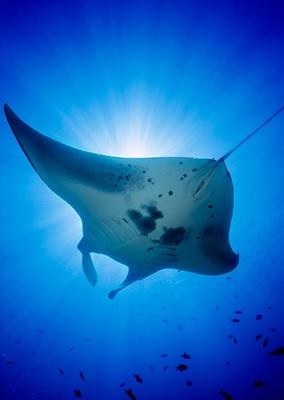 All our Maui snorkeling destinations are weather dependent. 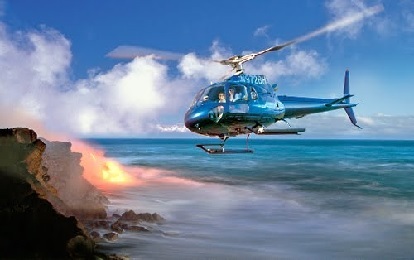 For your safety and comfort, the Captain may select alternate locations for your adventure. Mother Nature delightfully cooperates about 90% of our trips.